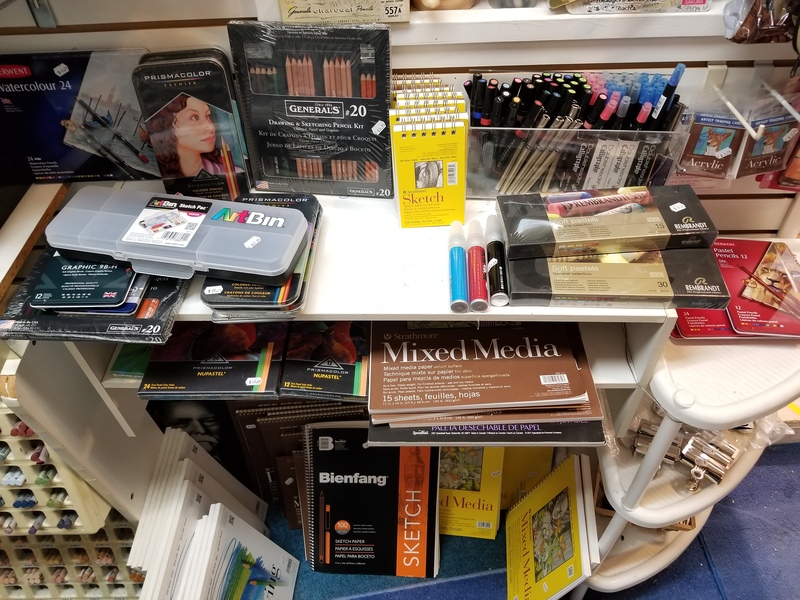 The Artware Store originally opened its doors over 30 years ago in Groton, CT before moving to Mystic in September in 2007. 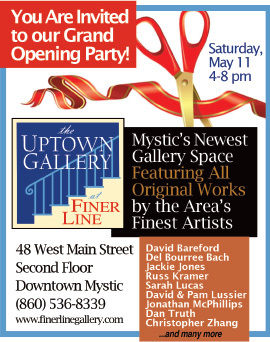 Since joining its sister store, The Finer Line Gallery & Framers of the Lost Art, we continue to serve Mystic’s artist community all under one roof. 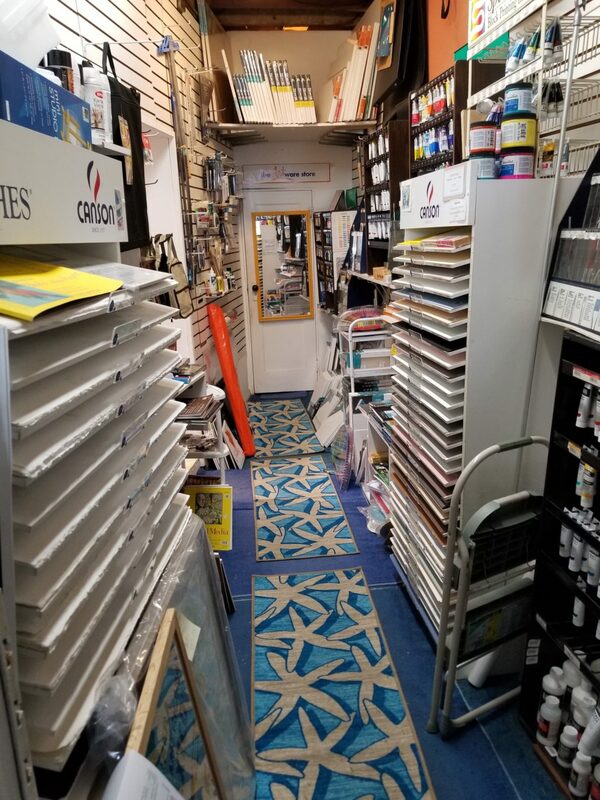 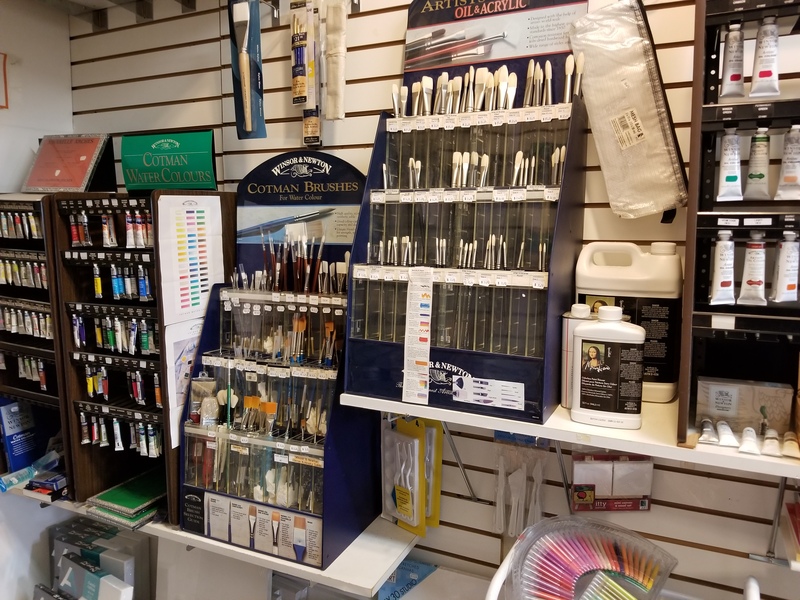 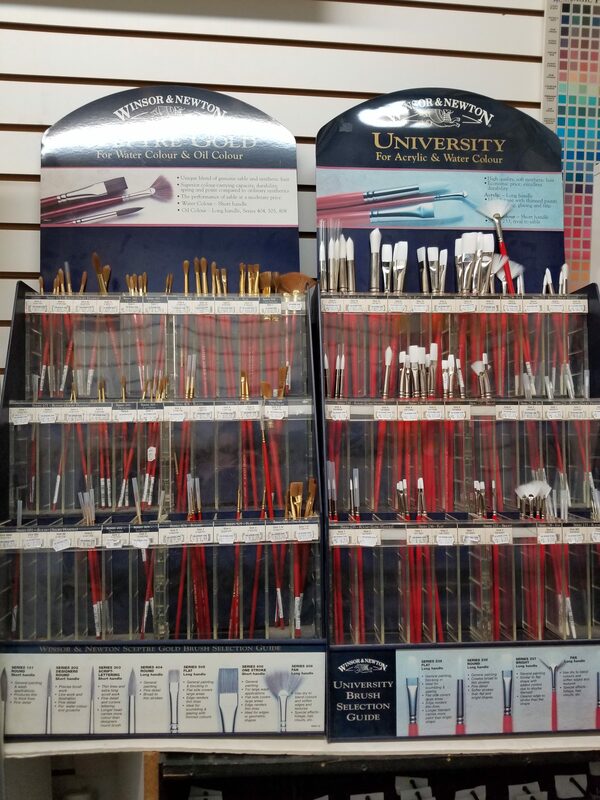 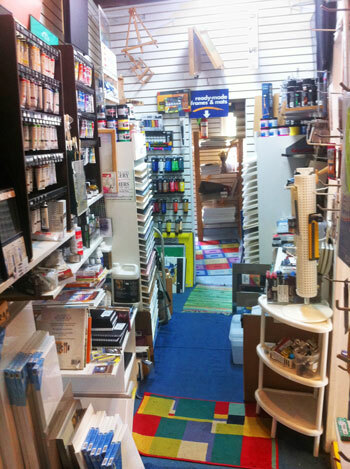 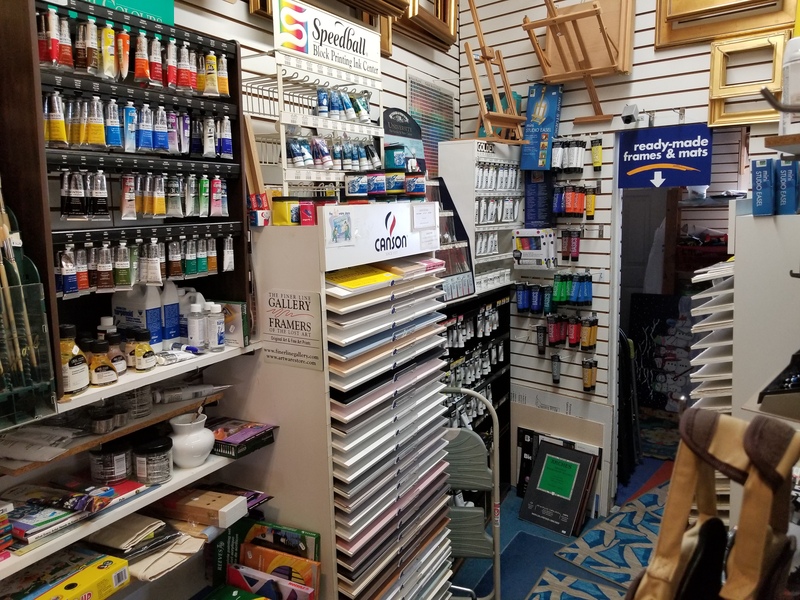 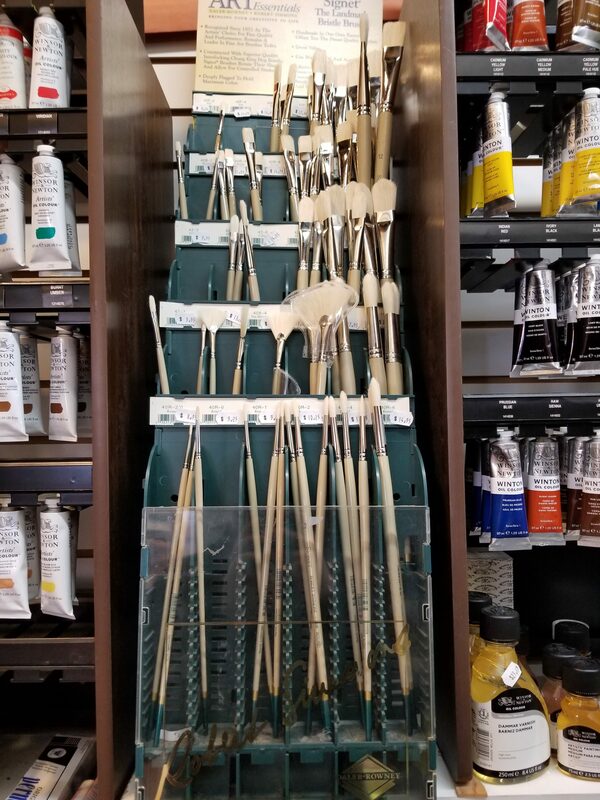 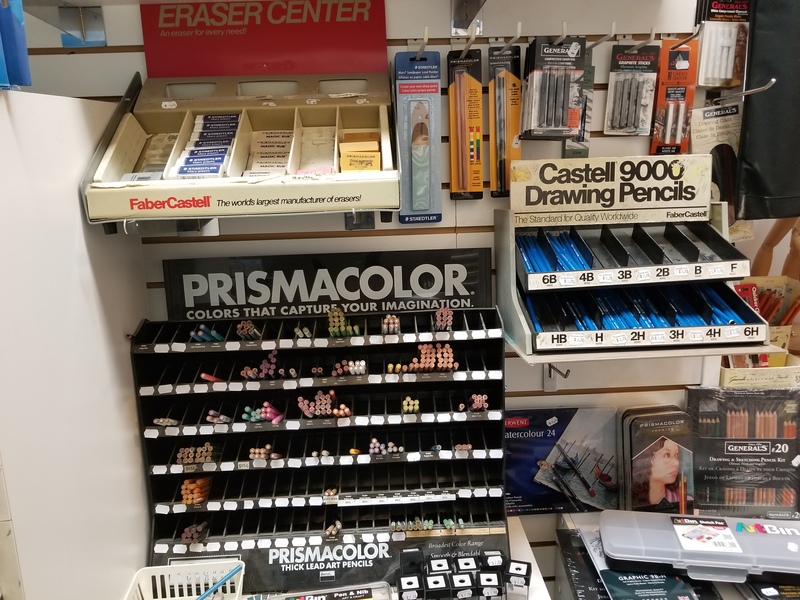 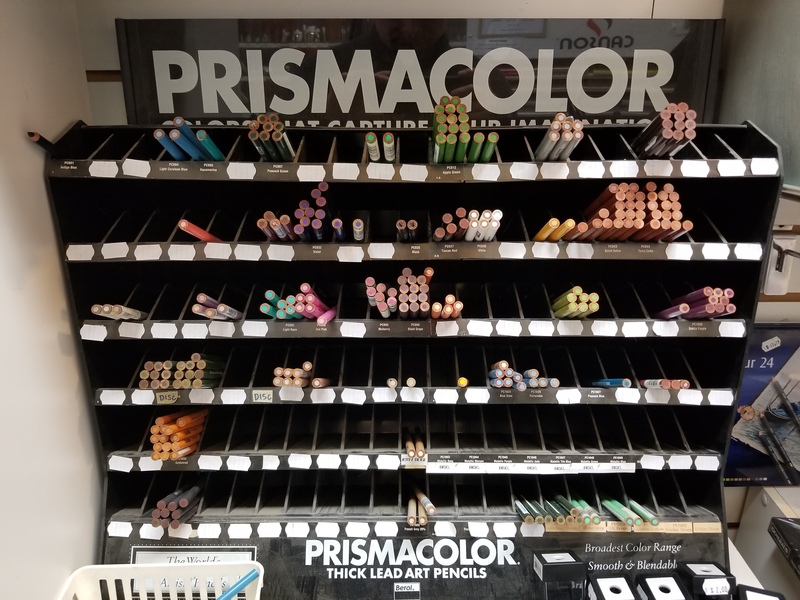 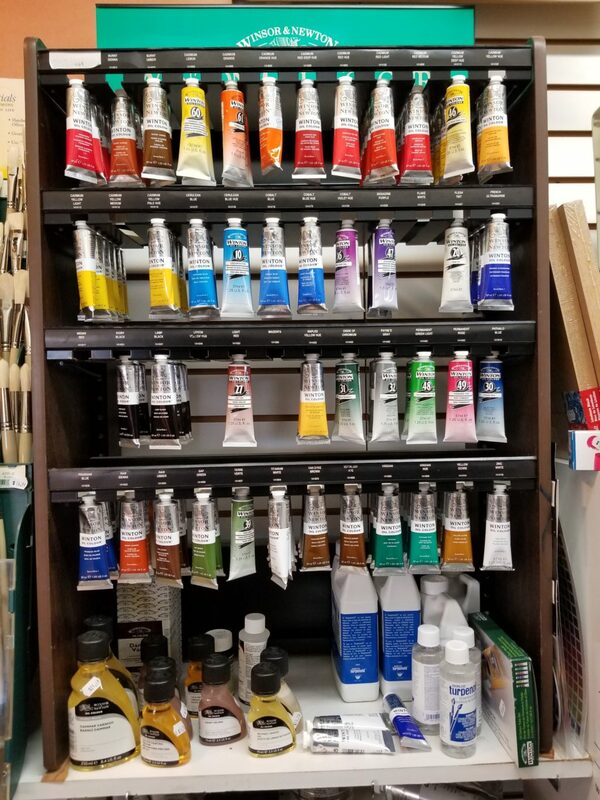 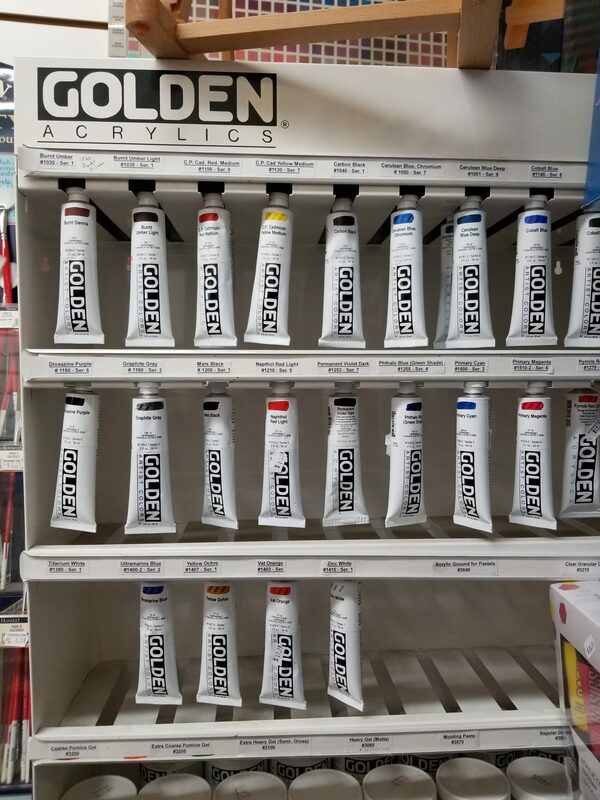 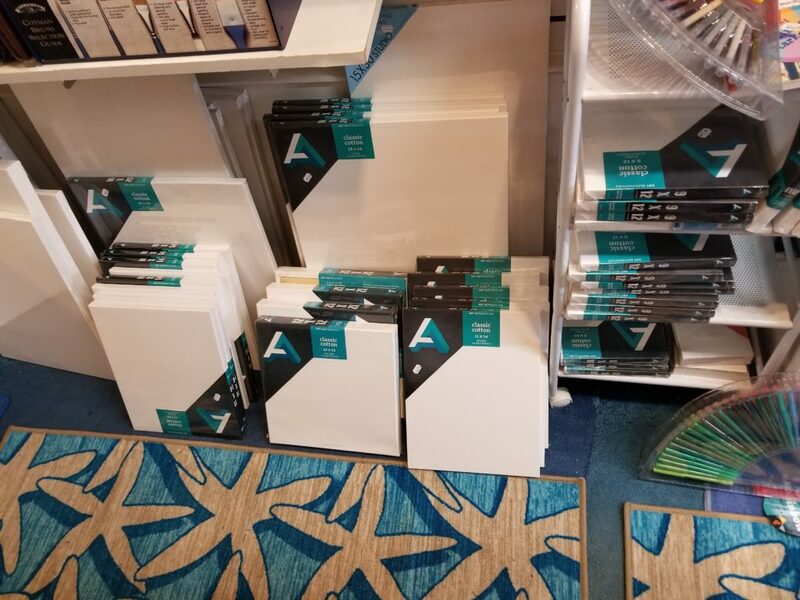 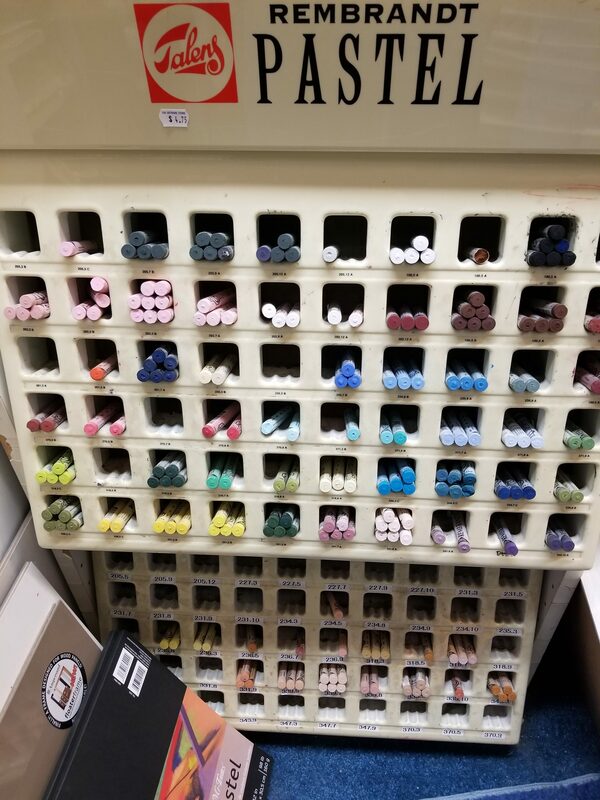 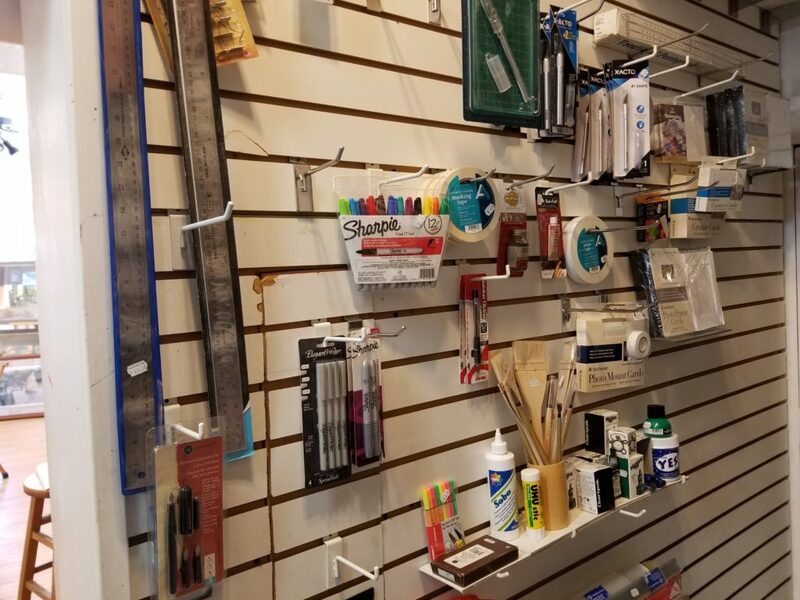 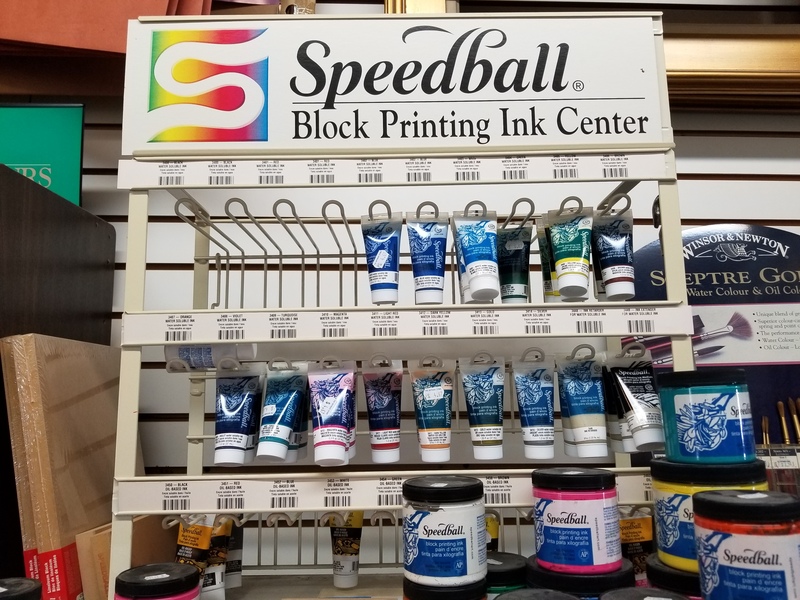 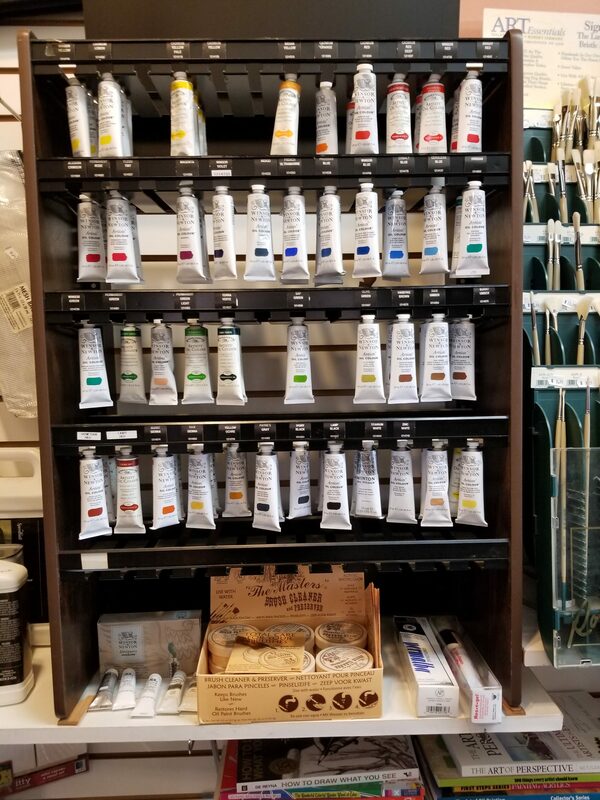 Located in the rear of the gallery, you’ll find quality art supplies from premier manufacturers catering to the fine art professional or serious beginner. 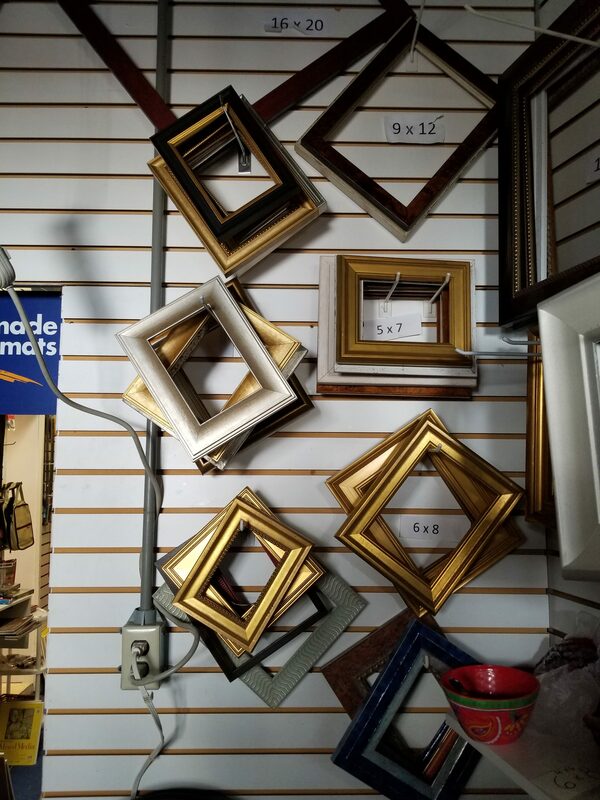 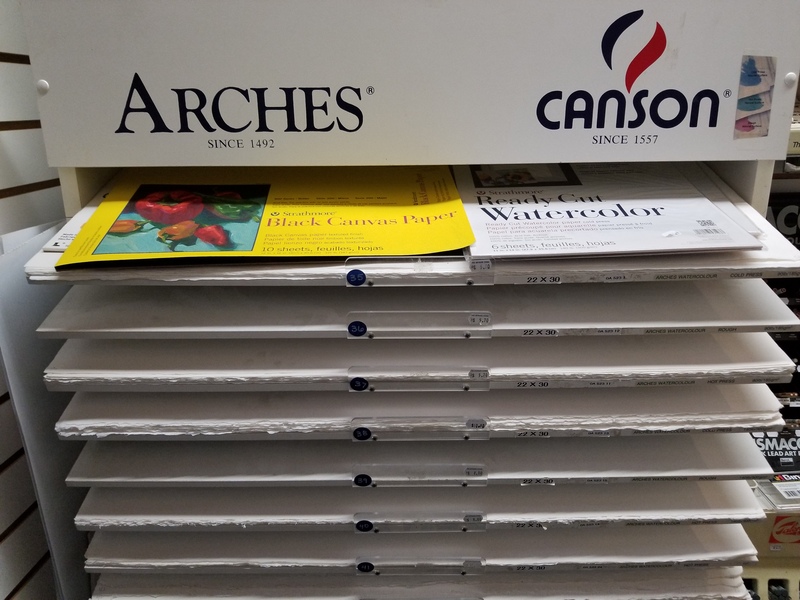 In addition to canvases, paints, brushes, papers and pastels, we also carry ready made frames and can special order up to 22,000 items from our catalog for you.